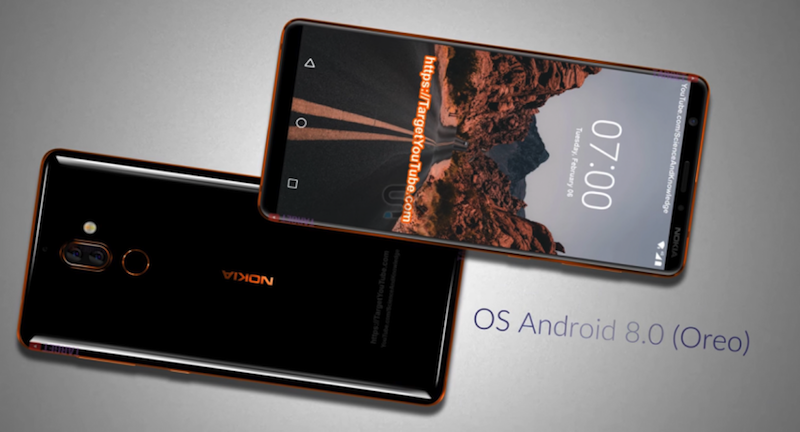 This is the new leading model that Nokia will be hoping to plant the brand’s flag in the sand to take on Samsung and Apple’s options, and given its specs, it should do that comfortably. 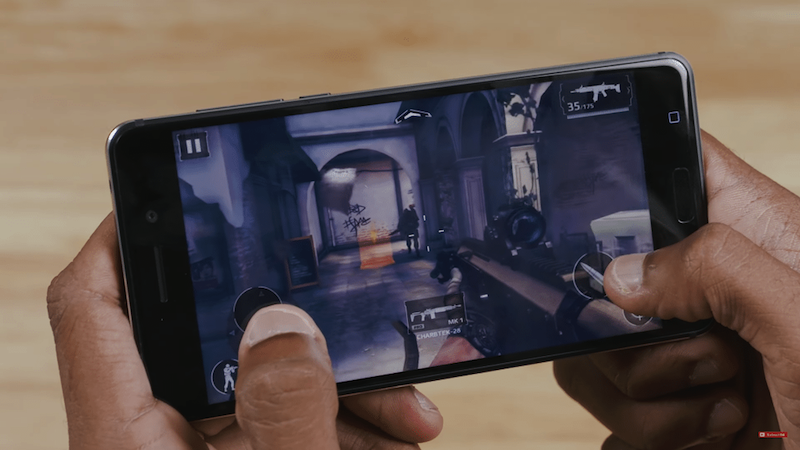 It’s got a 5.5-inch QHD screen with Gorilla Glass 5, a 12MP main camera with Carl Zeiss optics, an octa-core processor (Snapdragon 835 chipset), as well as 6GB of RAM. 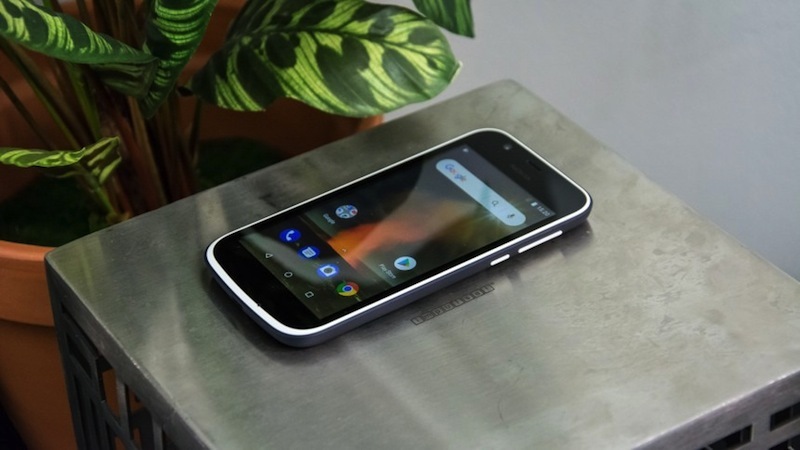 Other high-end features include wireless charging and IP67 water proofing, and it’s all encased in a stainless steel body reminiscent of the 8800 Sirocco slide phone from years gone by. The Nokia 8 Sirocco will be available from early April for a global average retail price of €749 (around R11,000). Shop more Nokia products here. While the bumped-up ‘Plus’ models tend to boost the specs of the mainstream flagship device (such as the Nokia 8, above), the Plus is just a shade down from the 8’s in terms of what’s under the hood – but still extremely impressive at the same time. 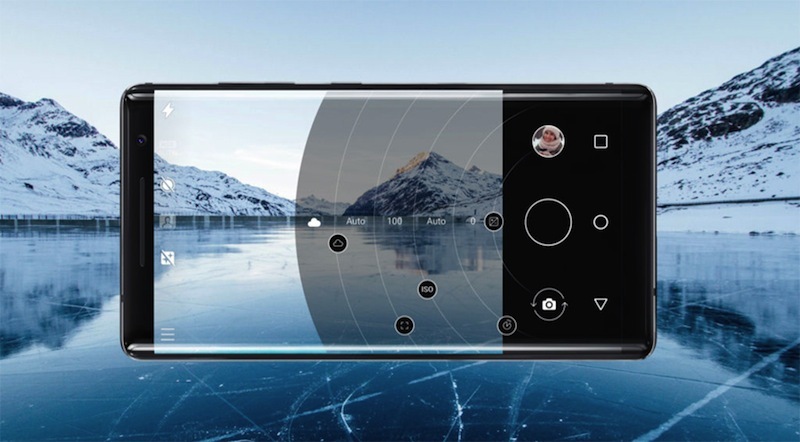 It has a 6-inch FHD screen also protected by Gorilla Glass 5, a 12MP rear camera with Carl Zeiss optics, and a Snapdragon 660 processor and 4GB of RAM. From an aesthetic point of view, the single-piece aluminium body will definitely catch a lot of eyes with its premium finish. The Nokia 7 Plus will be available from early April for a global average retail price of €399 (around R5,890). If you’re a mid-range smartphone buyer looking for something with a bit of power, but that’s not going to break the bank, the Nokia 6 will fill the void. It’s got a decent 5.5-inch LCD screen, a 16MP rear camera with Carl Zeiss optics, and features a Snapdragon 630 chipset with 4GB of RAM. Its most redeeming aspect is offering a solid collection of specs for what’s likely going to be an affordable price-tag. The Nokia 6 will be available from May for a global average retail price of €279 (around R4,118). The Android Oreo ‘Go Edition’ is a new initiative from Google to keep the Android OS viable for lower-end devices. 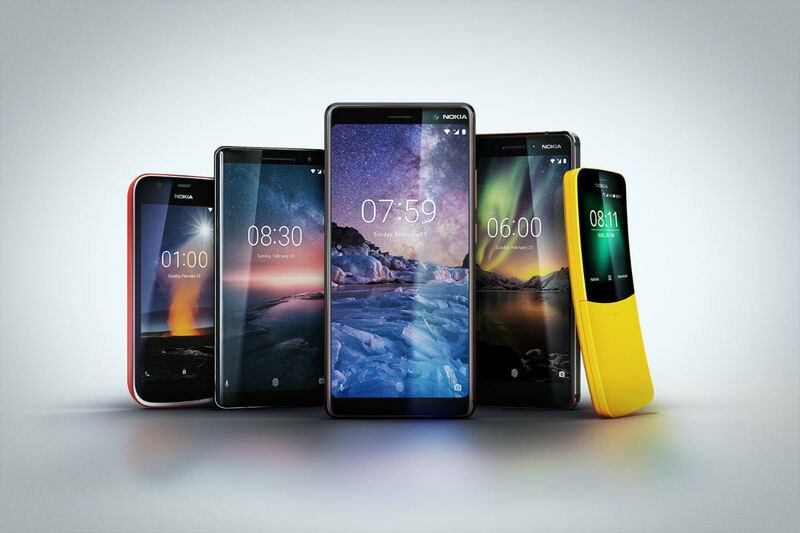 The Nokia 1 is an advocate of this, and because the device is a highly affordable entry-level phone with pared down specs, it requires a leaner operating system to run, so the Go Edition of Oreo is a perfect match. It also comes with the option to use Nokia’s popular Xpress-on covers to change things up with a number of vibrant colours. The Nokia 1 will be available from early April for a global average retail price of $85 (around R1,250). Now this one is a throwback to a time when phones were a lot simpler – so for the technologically reluctant, this could be an affordable way to simplify your device. The original 8810 slide phone came out way back in 1996, but its sleek design and smooth sliding mechanism won it a lot of fans. It has very modest specs, but does have access through the app store to essentials like Google Assistant, Google Search, Google Maps, and Facebook and Twitter. Just like fashion, it seems like technology might have a retro wave again of some aged classics, and it doesn’t get much more iconic than the 8110. 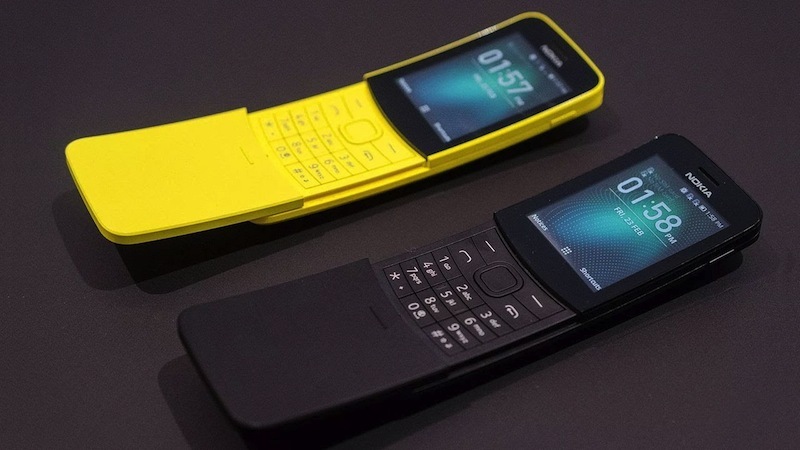 The Nokia 8110 will be available from May for a global average retail price of €79 (around R1,200). Shop Nokia products and accessories here; and if you want to check out some more deals and sales on handy tech and gadgets, check out what PriceCheck has to offer!